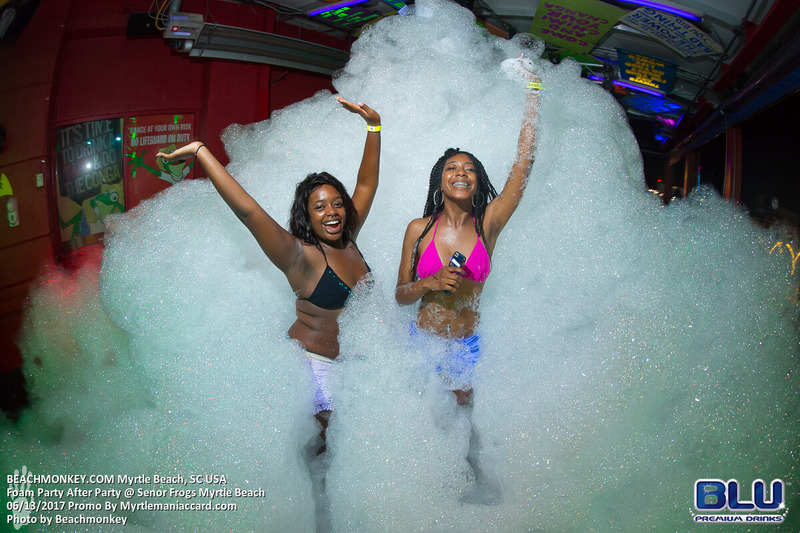 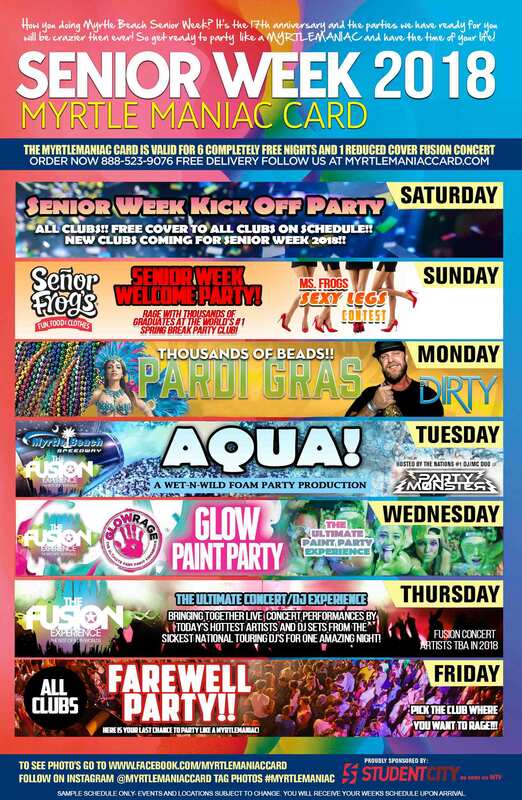 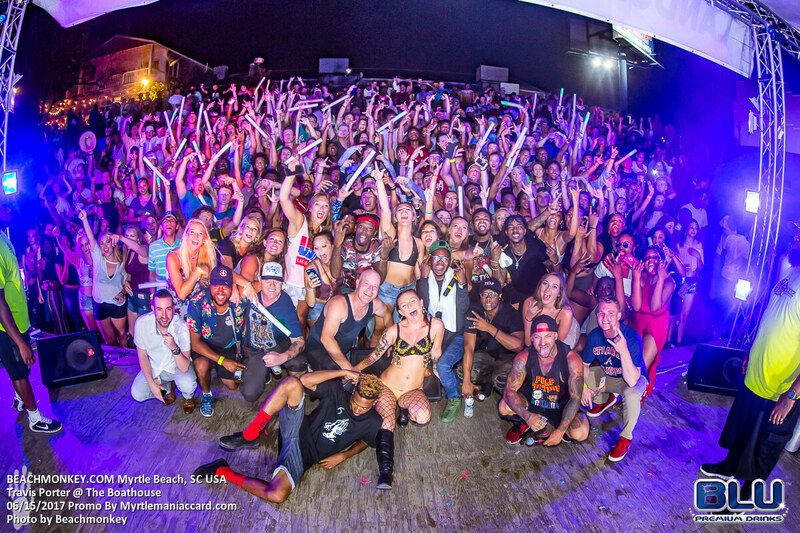 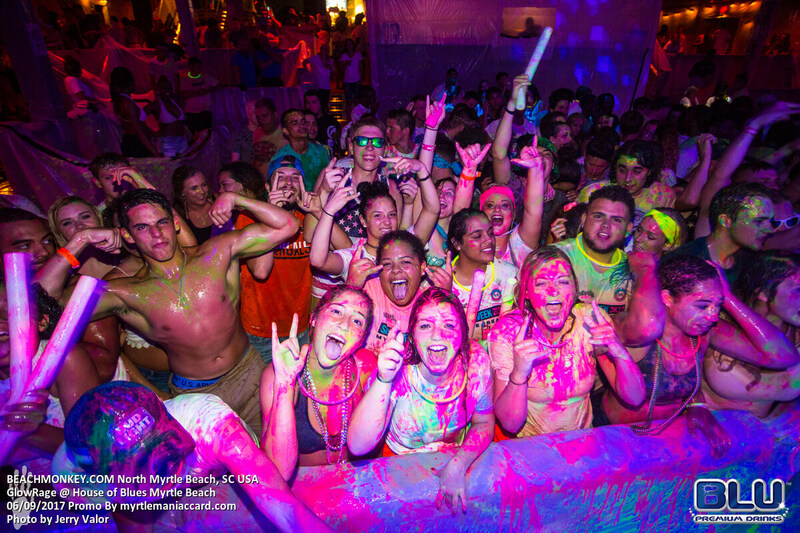 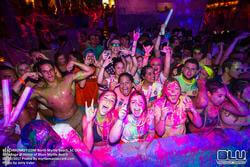 YOUR ultimate hook up for myrtle beach spring break and senior week party expereince! 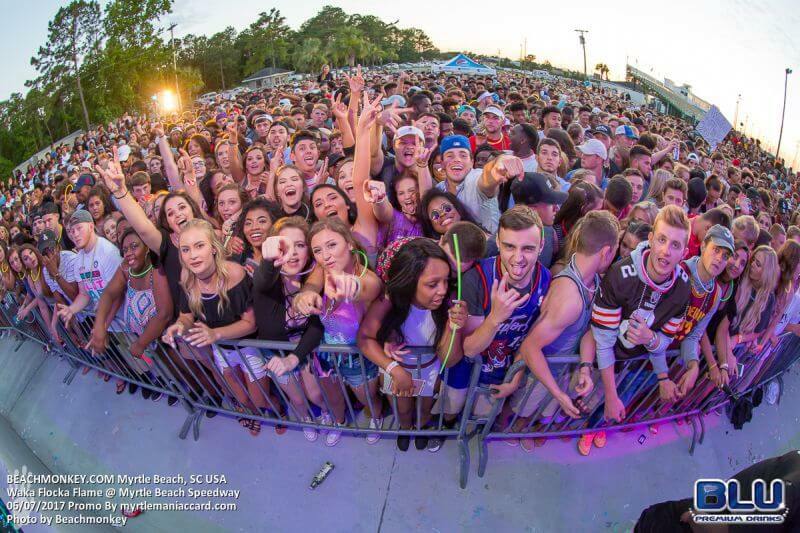 When you stay with Myrtle Beach Tours we exclusively pre sale the cards for $30 (regular price $50 & $60). 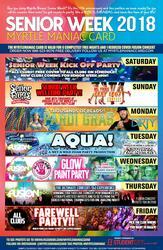 Senior Week guests who pre order the card gets VIP line skip at events! For all details, line ups & other info. 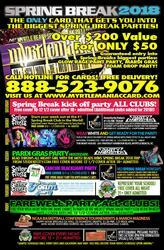 please visit their face book or web site. 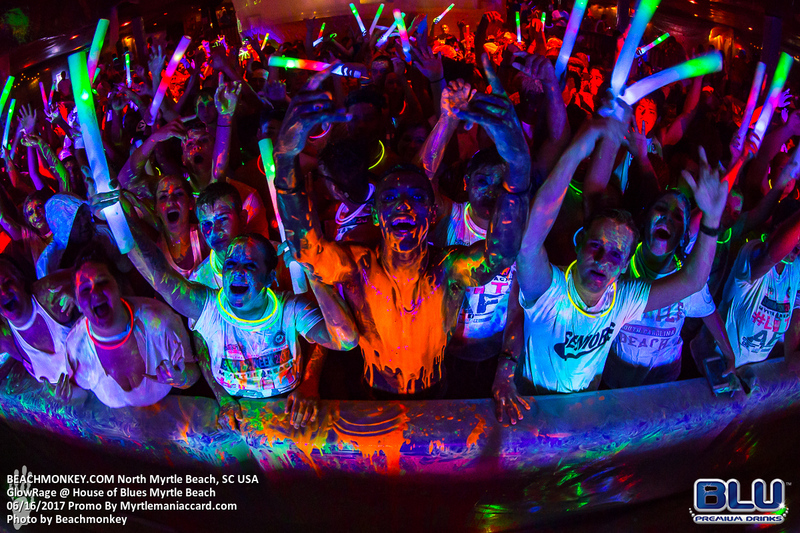 Extra charges may apply for certain events.